Almost every week we hear about some Hollywood starlet having her private photos hacked and distributed. But online privacy is not something only celebrities need to be concerned about. Do you want to explain those bachelorette party photos to your grandmother? There are plenty of online services that let you share photos with groups of friends, family members or business associates. But they typically don’t provide a high level of security. That’s the niche that is targeted by a new iOS social media app called SecureTribe. The app’s name is a pretty good summary of what it does. It lets users join and create photo albums for different groups or tribes. And it uses encryption technology to keep photos secure. Only members of the designated tribe have the decryption key required to view photos in their group’s album. I created a personal account on SecureTribe using a pre-release version of the app provided by the developers. 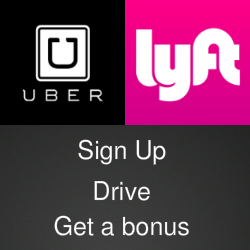 The security features start immediately with the setup process. Once I entered a username and password, the app generated a QR code that users will need if they forget their password. For additional protection, SecureTribe requires your password every time you launch the app. It doesn’t store the password in a keychain or password vault. Once my account was in place, I could begin creating my personal tribes, joining other tribes and sharing my photos. Pressing the + symbol on your My Tribes page lets you give a new tribe a name, choose an image for cover art, enter a description, and start adding images. Photos and videos can be captured live using the device’s camera, or selected from the user’s camera roll or iCloud drive. 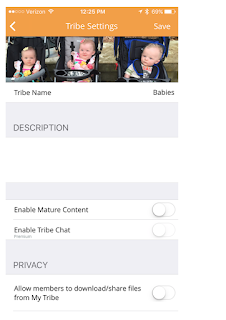 Each tribe has its own option menu to enable mature content, allow members to upload or download files. How do you add members to your tribe? That’s handled from the main menu in an option called Create Invite Graphics. I assume it’s labelled that way because the process generates an image containing a QR code. You can send the invitation through email or messaging. You can even post it on Twitter or Facebook, just be sure you’ve selected the correct tribe. I created a tribe to share photos of my grandchildren and sent invitations to several family members. The app would be a good way for parents to share photos from youth activities such as a sports team or dance group while maintaining control of the images. And SecureTribe suggests using the app at an event. For example, a musician or artist could display the scannable QR code invitation to give attendees at a performance access to songs, images, stories or other special content. 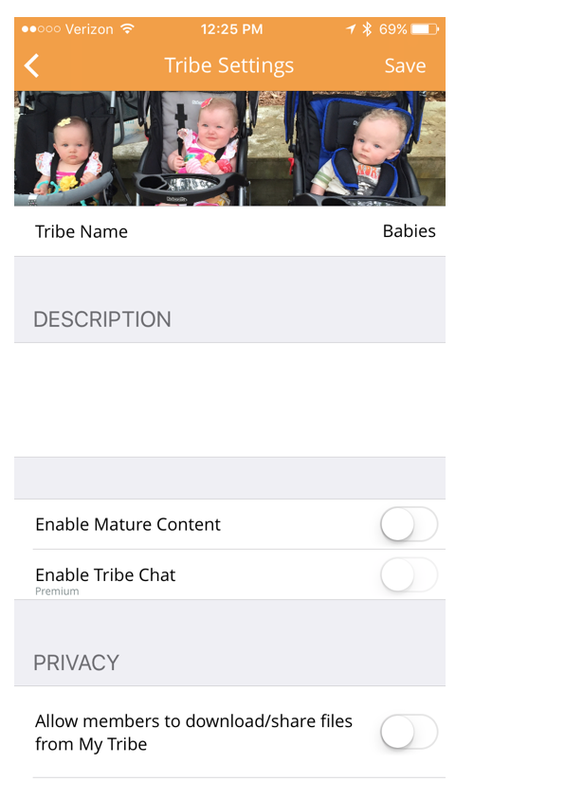 The basic version of SecureTribe is available for free in the iTunes App Store. A Premium version includes support for additional features such as custom graphics for invitations, high-resolution images, and time or user limits on subscriptions to tribe content. The app was launched today in the iTunes App Store. To see it in action, check out my video below and for more details, visit the SecureTribe website and follow the discussion @SecureTribe on Twitter.